"Love You Daddy . May God Bless You ." 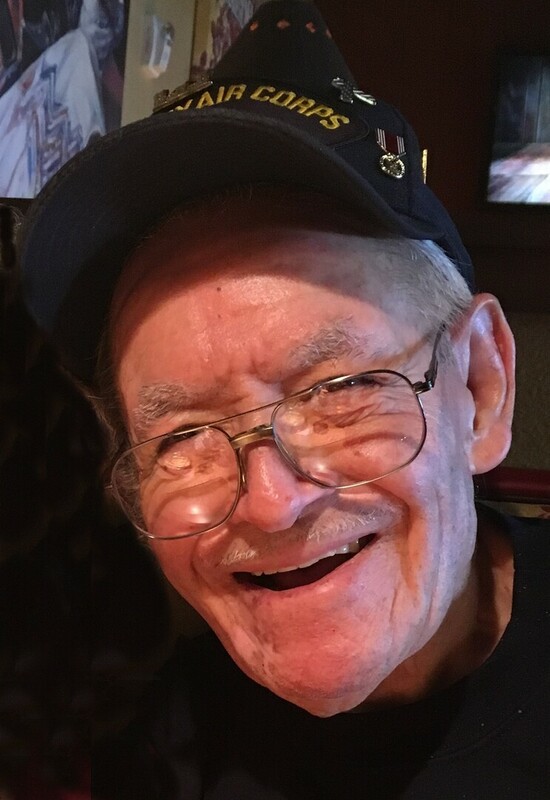 George Zuniga, 88, of Ault, passed away on September 29, 2018 in Greeley, Colorado. He was born to Frustosa and Maria (Atilna) Zuniga on November 15, 1929 in Kaufman, Texas. George proudly served in the Air Force during World War II and was a proud Veteran. George enjoyed woodworking, gardening and manicuring his yard. He loved his home team, the Denver Broncos and the Rockies. George really enjoyed and loved Salsa dancing in his younger days and often attended Salsa dancing when he lived in Texas. He will be dearly missed by everyone that knew him. George is survived by his wife of 50+ years, Marilyn; 15 children; numerous grandchildren, great grandchildren and great-great grandchildren; siblings, Raymond, Gilbert, Lois, Lucinda, and Francis. George was preceded in death by his parents; daughters, Isabel and Kathy; grandson, Drew. 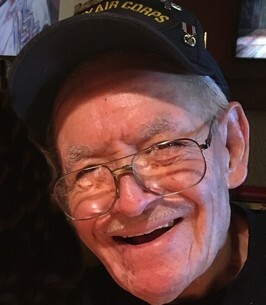 Celebration of George’s life will be held at 10:00 am; Friday, October 5, 2018 with viewing at 9:00 am; both at Adamson Funeral Home, 2000 47th Avenue in Greeley, Colorado. Love You Daddy . May God Bless You .